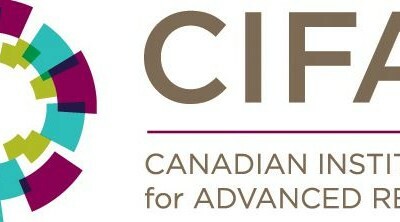 The Canadian Institute for Advanced Research (CIFAR) recently announced the CIFAR Azrieli Global Scholars Program. A summary is provided below. This programs provides funding and support to help early career researchers build networks and essential skills to position them as leaders and agents of change within academia and beyond. Applicants must hold a PhD (or equivalent) and be within five years of their first full-time academic appointment. For more information on this funding opportunity and how to apply, please see here.